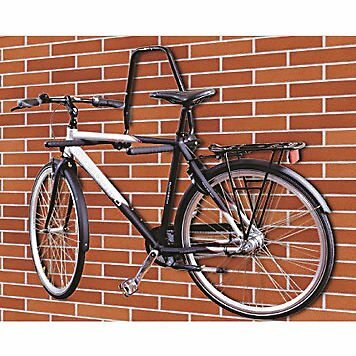 Wall Mounted Storage Rack A heavy duty wall mounted storage rack, Ideal for storing your bike or ladder on your garage or shed wall where space is at a premium. 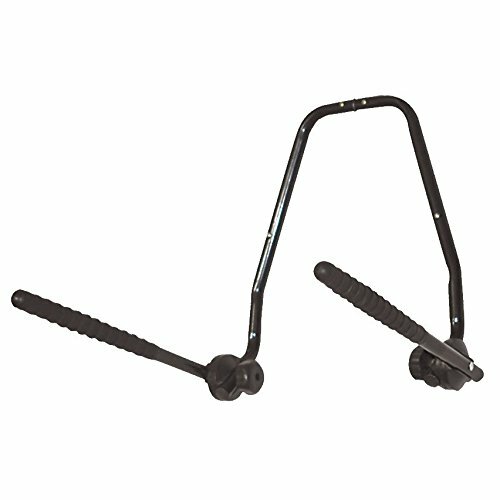 The rack fold p when not in use and has adjustable arms. 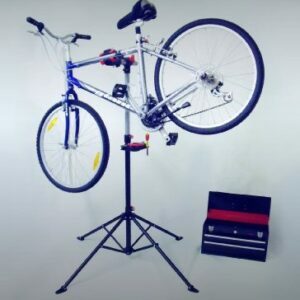 Useful in Garages, Sheds,Basements etc Securely Stored up to 3 Bicycles Ideal For Surfboards, Ski’s Ladders etc Folding and adjustable arms Approx Dimensions: Bottom 56cm (W) Top 24cm (W) Arm Length 53cm (L) Tube Diameter 2.5cm (W) All dimensions are approximate and taken at the maximum points of the item, unless otherwise stated.